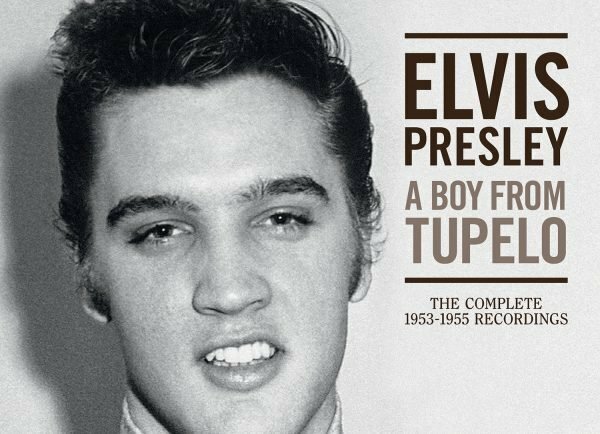 The Wonder Of You: Elvis Presley With The Royal Philharmonic Orchestra is out now – order your copy on CD, 2LP, or Digital. 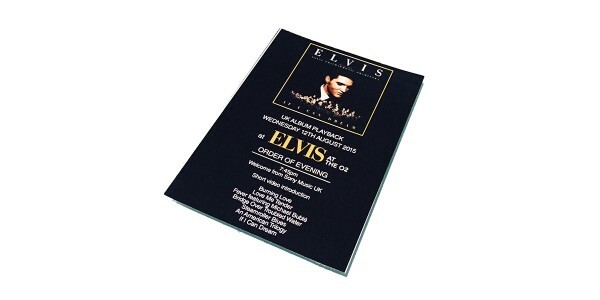 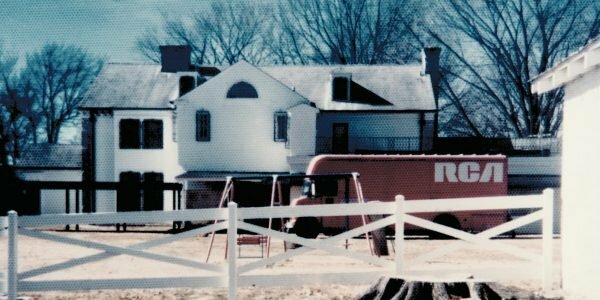 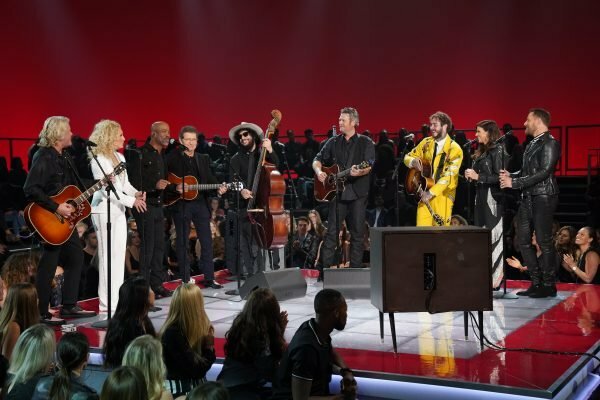 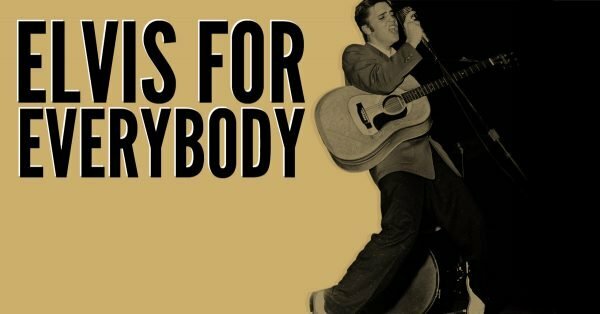 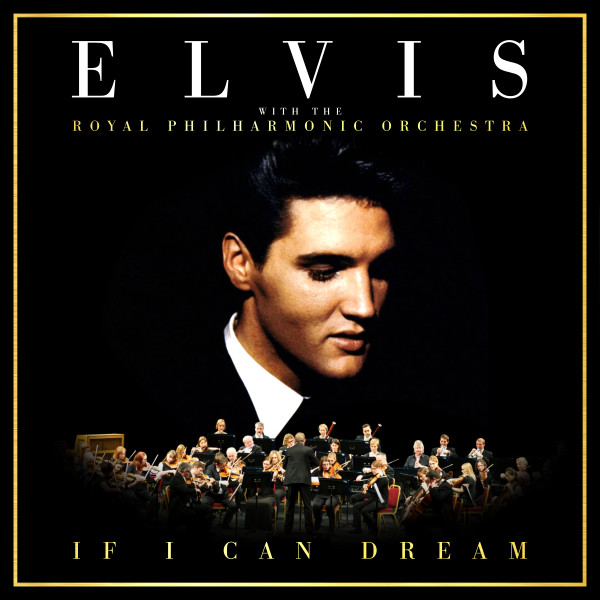 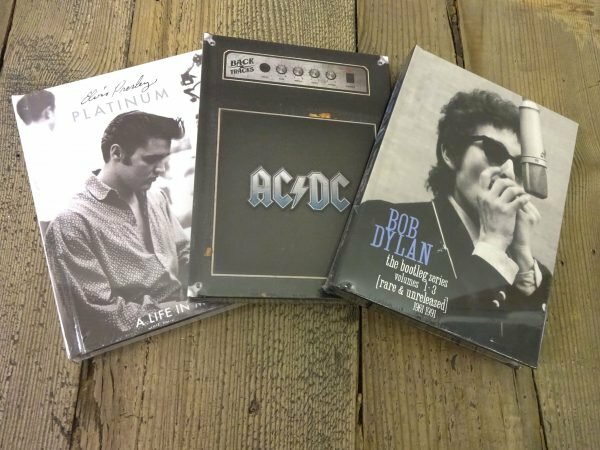 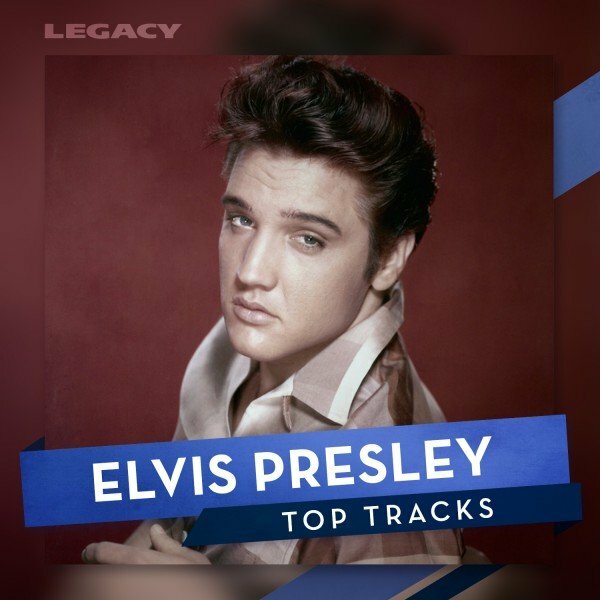 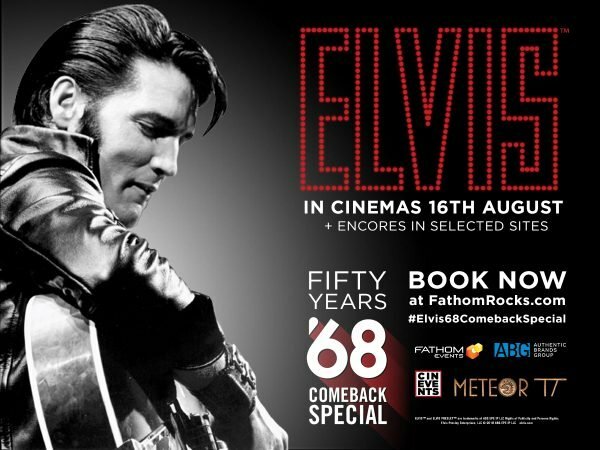 It’s the remarkable follow up album to last year’s huge global phenomenon If I Can Dream: Elvis Presley With The Royal Philharmonic Orchestra, which topped charts worldwide and sold over 1.5 million copies. 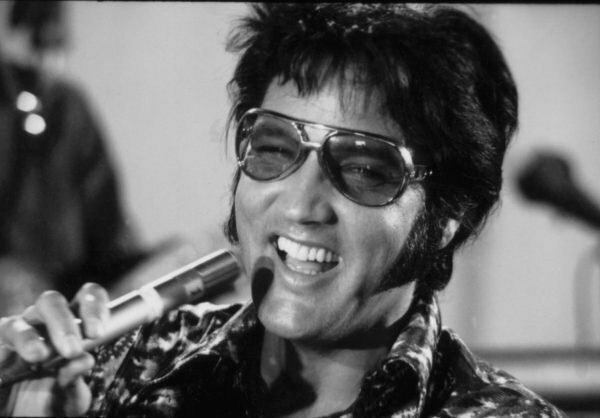 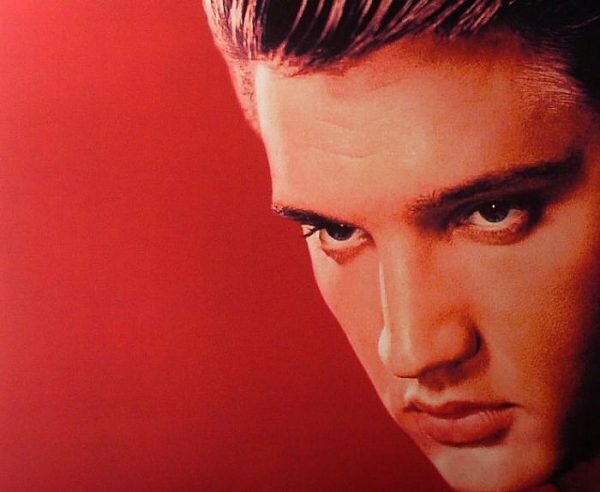 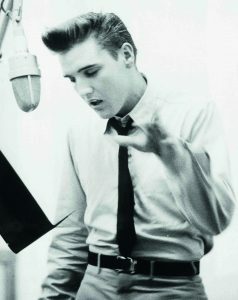 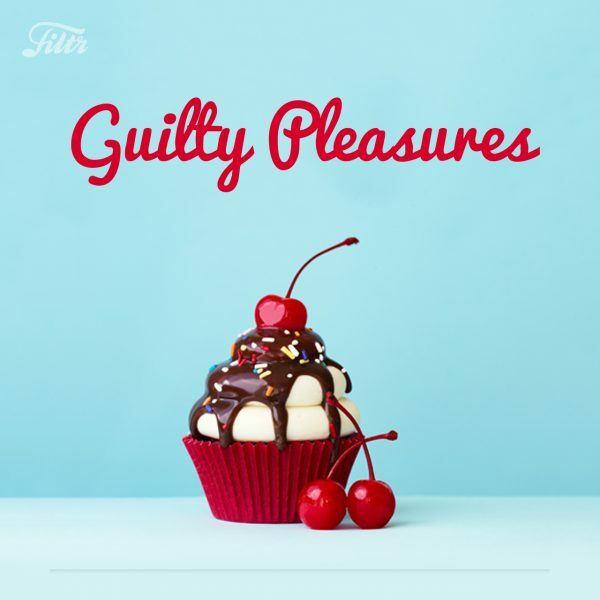 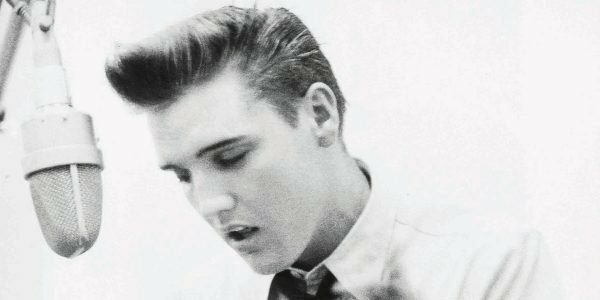 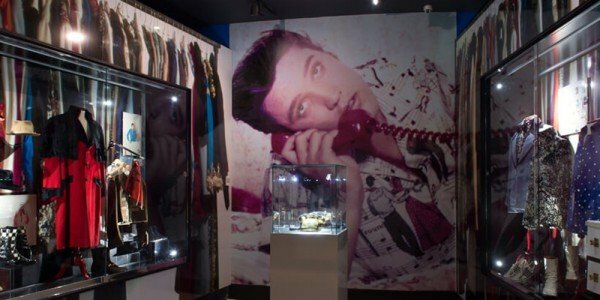 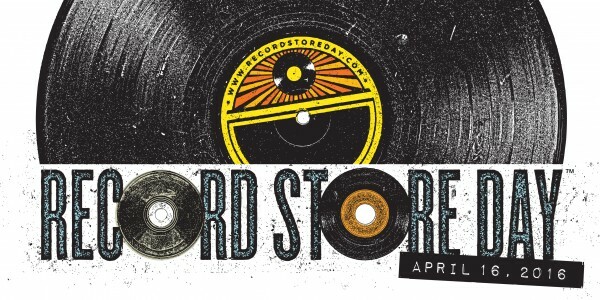 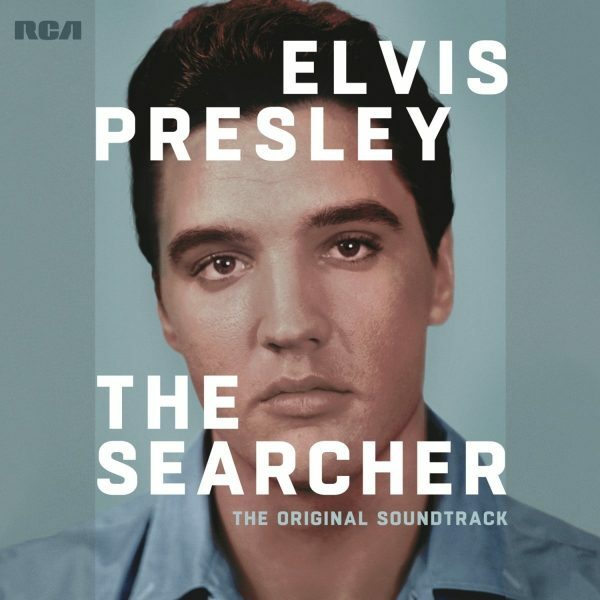 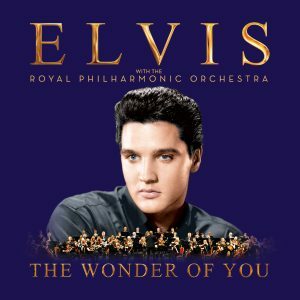 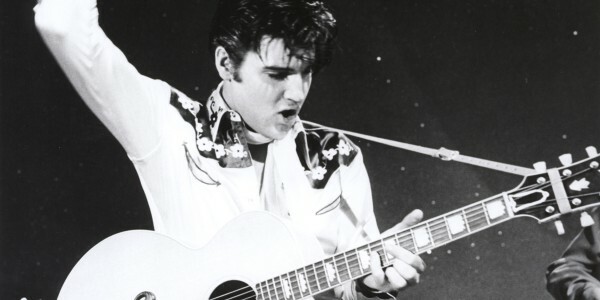 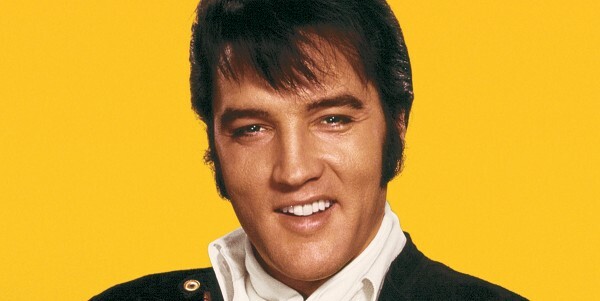 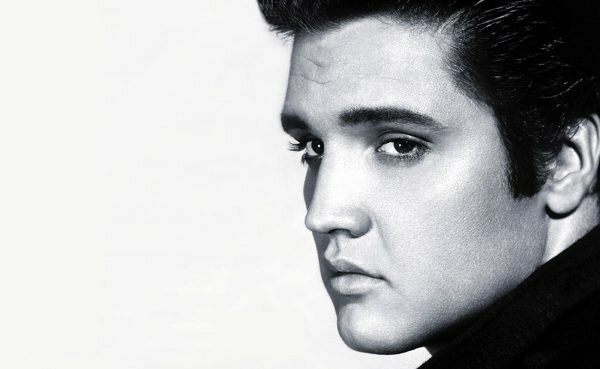 The Wonder Of You focuses on Elvis’ unmistakable voice with lush new orchestral accompaniment. 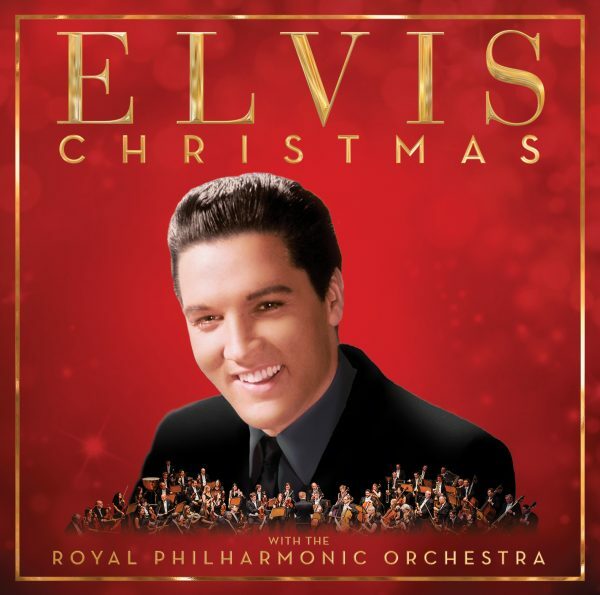 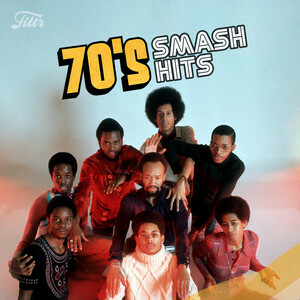 Recorded at Abbey Road Studios in London with acclaimed producers Don Reedman and Nick Patrick, the album features the singers’ most dramatic original performances augmented with lush new arrangements by The Royal Philharmonic Orchestra. 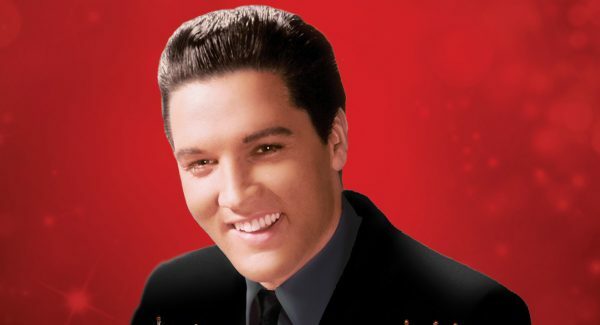 Listen to the first single from the album “A Big Hunk O’ Love” here!